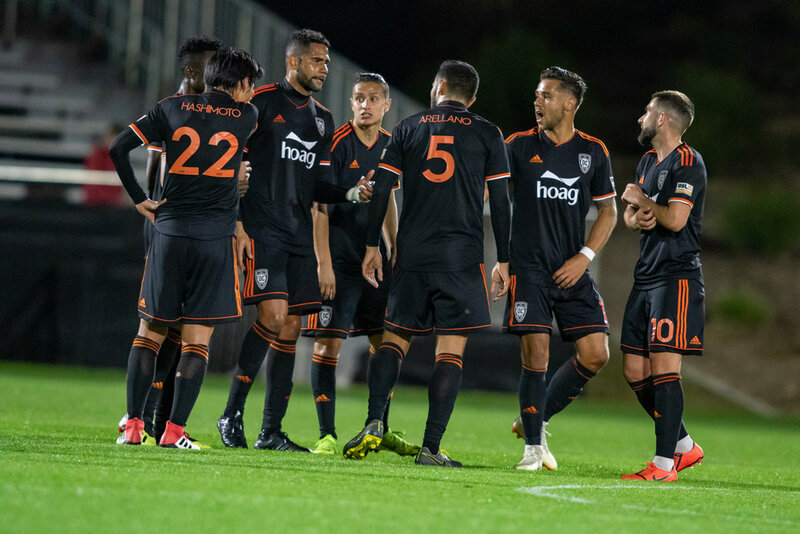 IRVINE, Calif. (March 27, 2019) - After an impressive fight back against New Mexico United, OCSC is about to face another expansion team: this time on the road against El Paso Locomotive FC. Both teams head into week four searching for their first win of the season. Both teams are also currently level on points and goal difference. However, Orange County has netted seven goals thus far, compared to El Paso’s three. As such, OCSC is one place above the hosts in the standings. Orange County has now scored a goal in the extra time of each game, with two of the goals finishing late comebacks. And while the team is still searching for its first win, its games have been exciting, with the offense registering 45 shots in just three games. OC dominated the second half of the match against New Mexico, mounting an intense and sustained attack, very much looking like the team that made the Western Conference Final in 2018. El Paso’s beginnings have been shaky, with Locomotive most recently surrendering a two goal lead late in their game against conference bottom dwellers RGV Toros FC. Despite maintaining 60% of the possession in their games so far, they have yet to formulate a dangerous attack. The team has additionally struggled at home, conceding five goals in just nine shots on target, all but one of which has come from open play. The mismatch between Orange County’s attacking prowess and El Paso’s defensive woes suggests that OCSC’s attackers are likely to find the back of the net on Saturday. An Orange County win could see the team jump up as many as six spots in the standings, comfortably into the playoff places. The match kicks off out in the west Texas town of El Paso at 6:30pm Pacific Time at Southwest University Park. 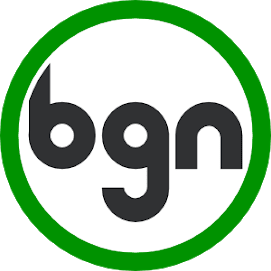 The game will be streamed live on ESPN+, with an international stream available on the USL’s Youtube channel. Midfielder Charlie Adams boasts an 85% pass completion rate and has further created three chances in just 235 minutes for Orange County. El Paso attacker Derek Gebhard has notched two goals in three appearances this year, including the club’s first-ever goal.